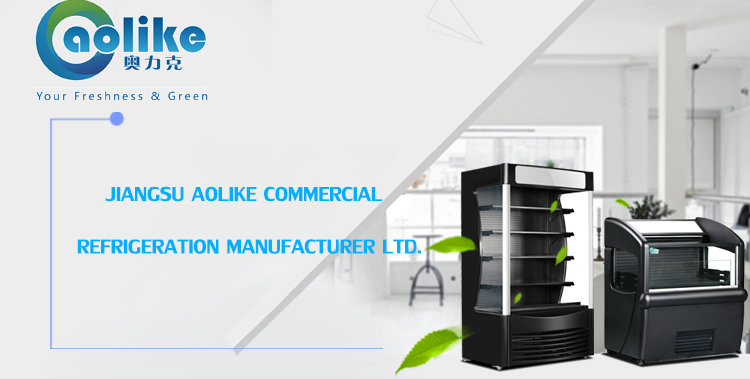 Jiangsu Aolike Commercial Refrigeration Co., Ltd is a professional manufacturer of commercial refrigerators, cooler and freezers. 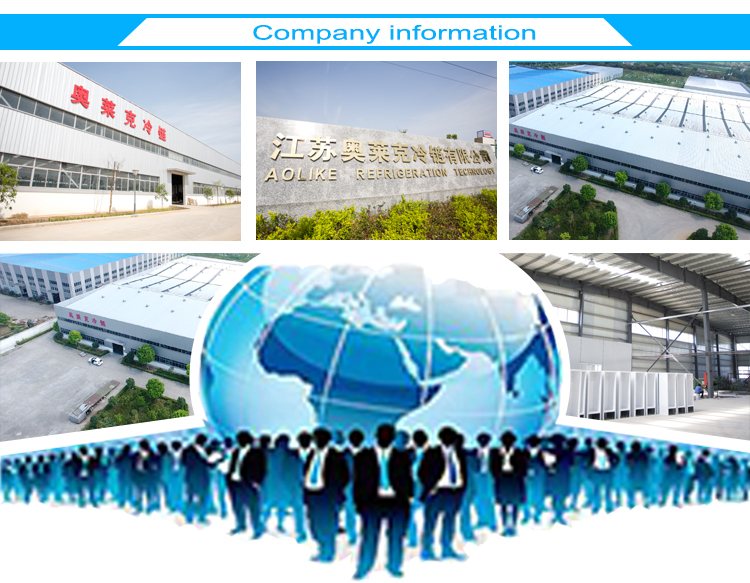 The company is located in Yong An Zhou Industry Park, Gaogang District, Taizhou City, Jiangsu Province, China. 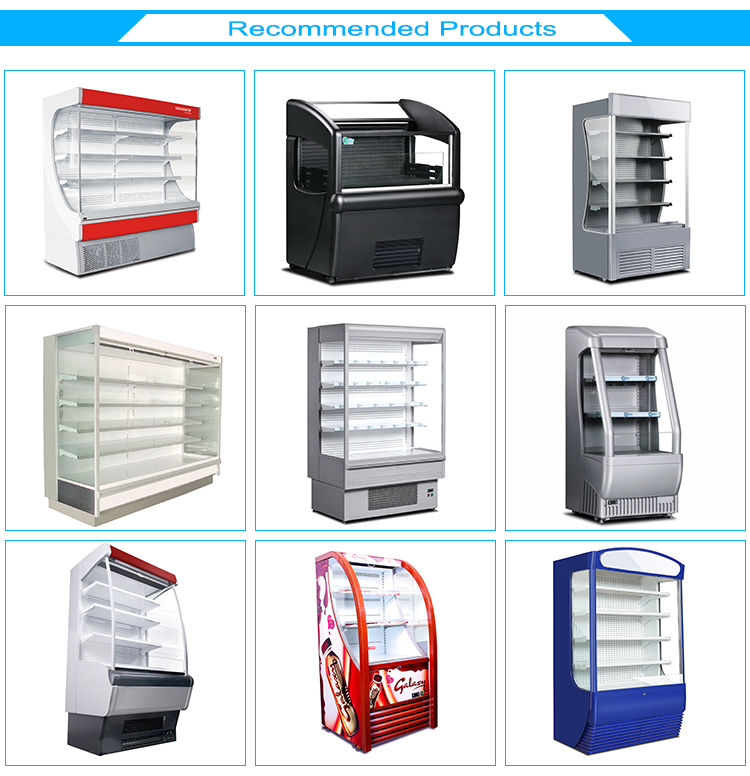 It has more than 10 years experieces in manufacturing and exporting goods in commercial refrigeration industry. 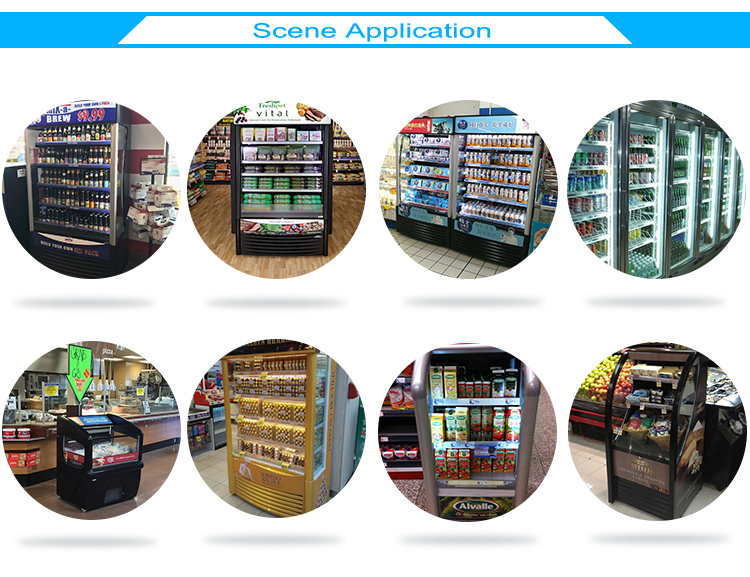 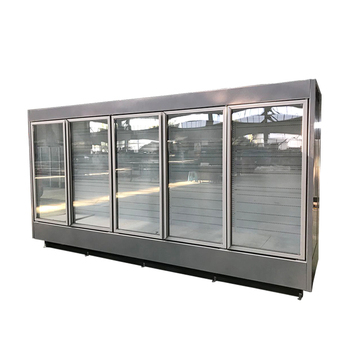 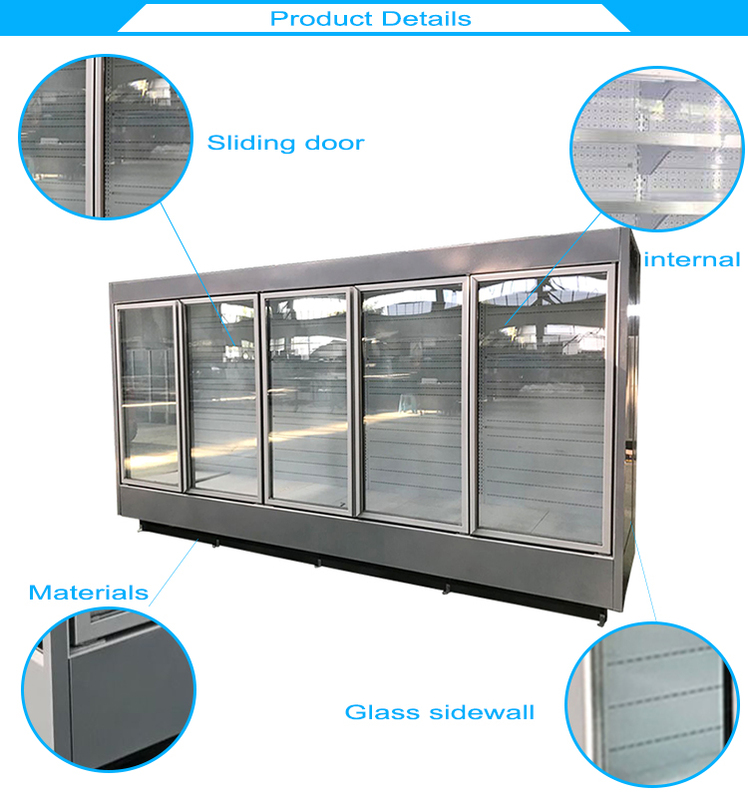 The products include glass door beverage cooler, wind curtain multideck drink show case cooler, open top meat chiller, curved glass chiller, mini drink showcase cooler, top counter cooler, island freezer, chest freezer, and so on. 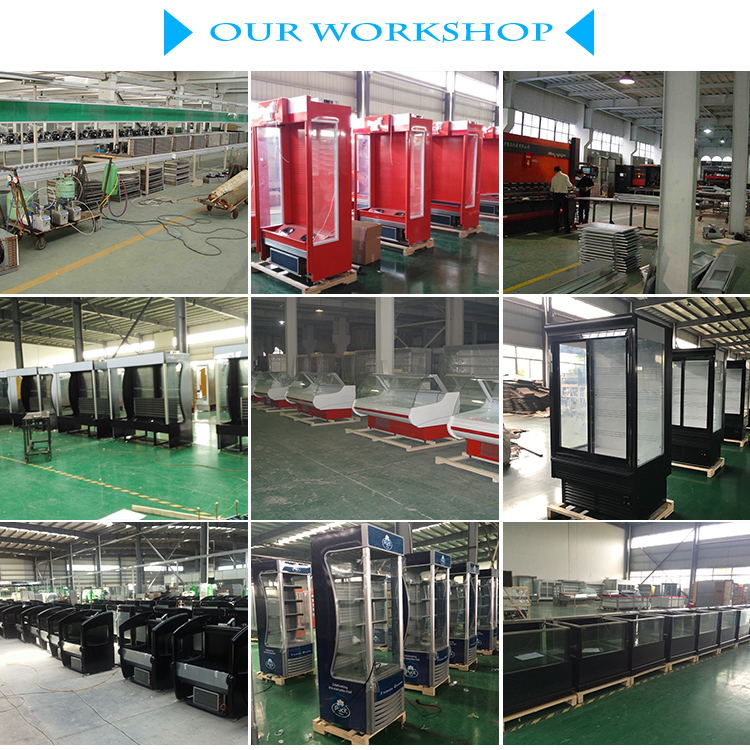 We export our goods to many overseas countries and we lalso look forward to cooperating with you. 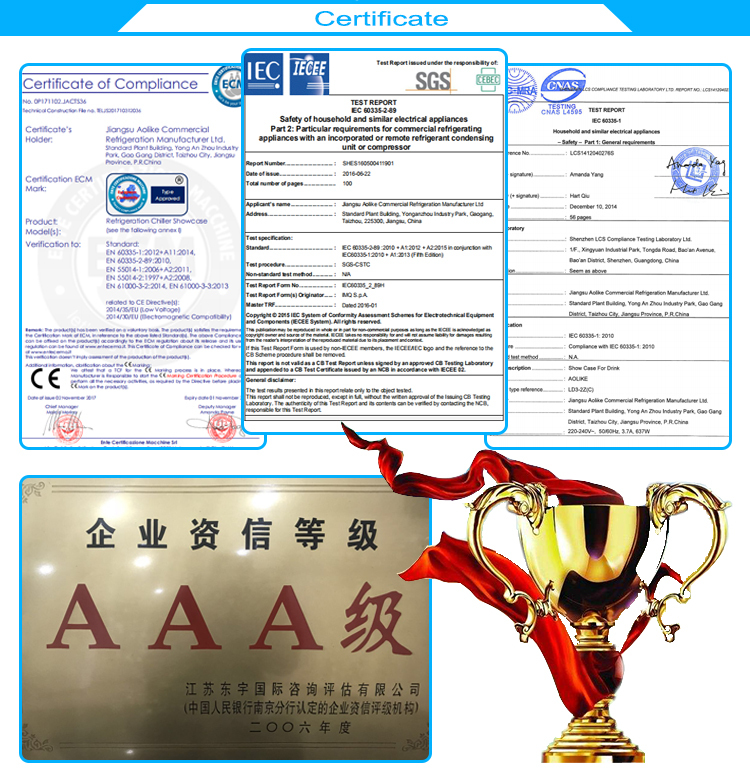 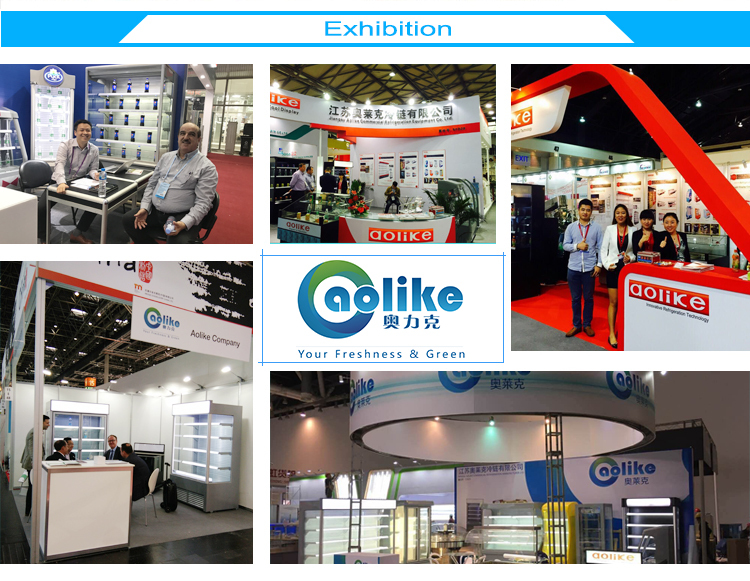 Jiangsu Aolike Commercial Refrigeration Manufacturer Ltd.